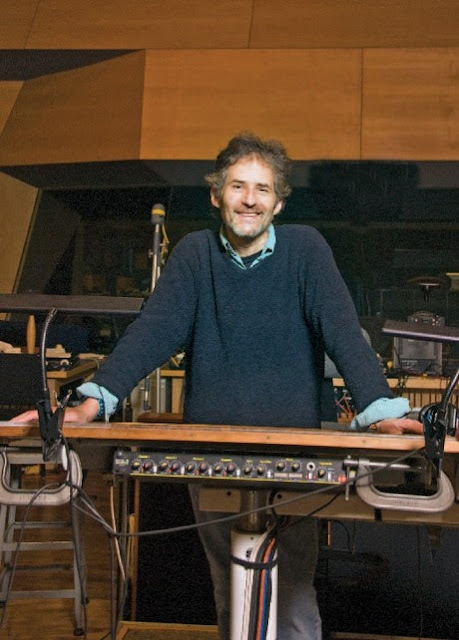 It was as many feared when the news came that the airplane he owned had crashed: James Horner, one of the most acclaimed composers in film history, died last night. And so much other work too. His score for Krull is a classic example of the Eighties-era fantasy genre. If I don't mention his music for The Rocketeer, somebody is going to jump flunky for it. Animation fans will remember that he scored An American Tail. Since the first of his works that I can remember listening to was his score for the second Star Trek movie, here now is the complete composition for Star Trek II: The Wrath of Khan. Fittingly heroic and triumphant, in remembrance of a life just as much so. The soundtrack for Something Wicked This Way Comes is a Horner score too. I found it very apt for a Ray Bradbury story.